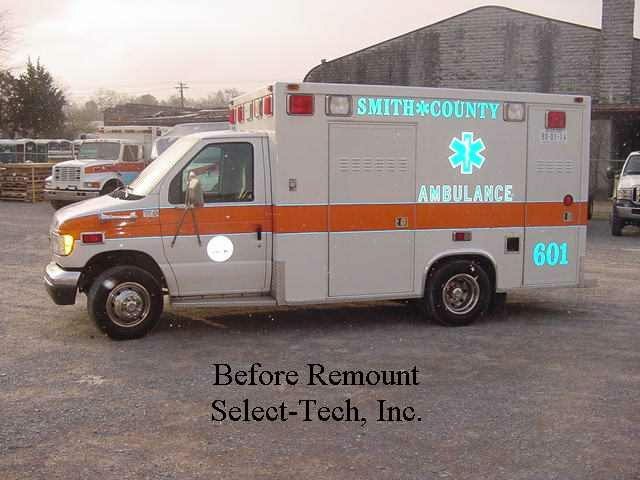 We are an ambulance remount facility located in Shelbyville, TN. We specialize in modular remounts and parts replacement. 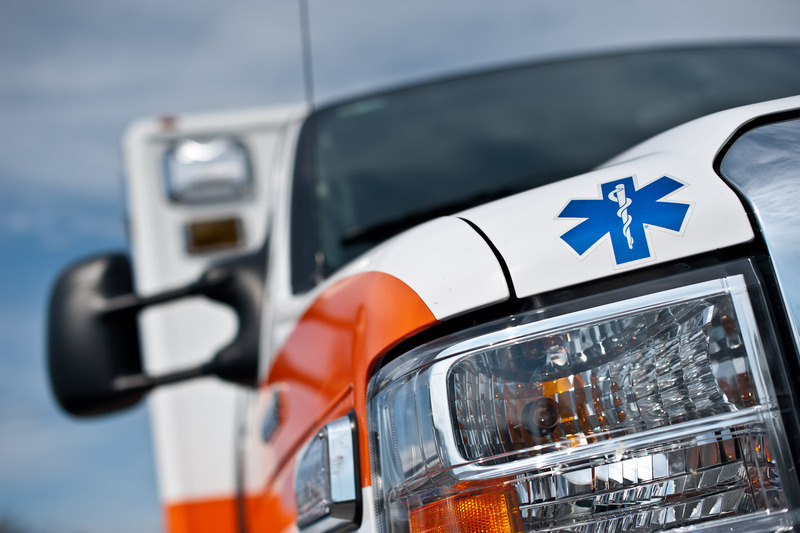 We are parts distributors for all major brands in the EMS, Fire, & Rescue industry.